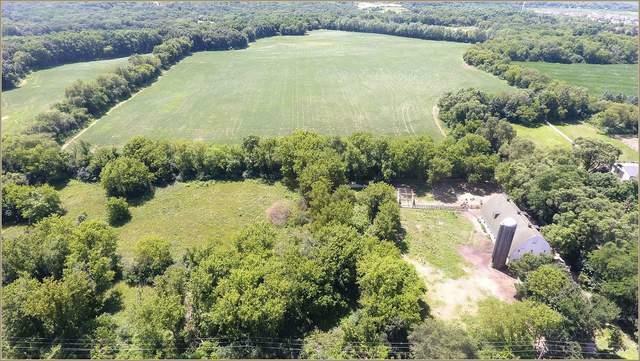 40+/- acre site offers private, pristine open pasture land surrounded by stunning trees and its very own barn and fenced horse pasture. 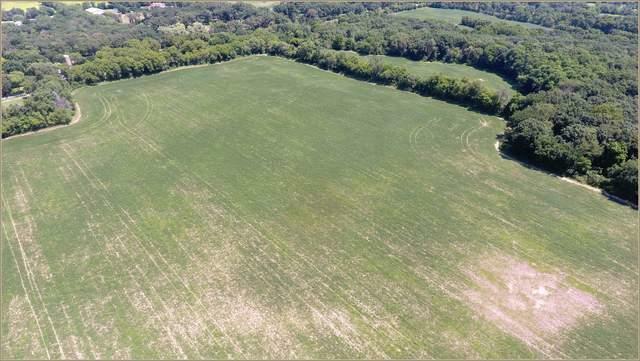 The possibilities are endless for this blank slate of land in the highly sought after Barrington Hills, IL! Convenient access to Barrington's well known riding trails. 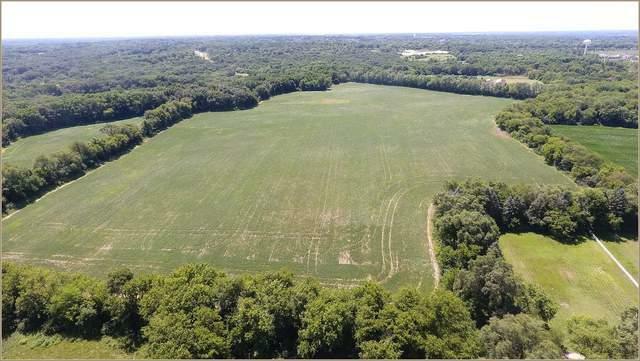 Claim your 40 acres, up to 120 acres or less, of immaculate land in Barrington Hills!